A $5 fee includes 1 slide of pizza, 1 drink, and 2 Bingo cards! Extra pizza, drinks, and candy will be available for purchase ($1 each) while supplies last! Please sign the Permission Form and return with $5 by Monday, September 24th. Please make checks out to WBMS PTA. AWESOME PRIZES FOR EVERY WINNER! If you would like to donate a prize, any item priced $5 - $10 (gift cards are popular) will be gladly accepted! You or your child can leave donated items in the Bingo box in the front office. Bingo Volunteers Needed. 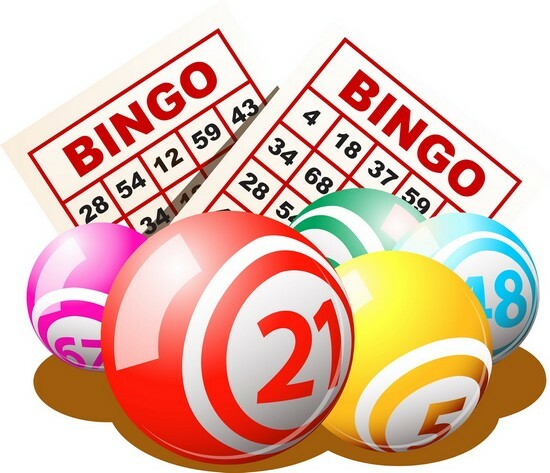 In order to make Bingo a successful event, a few volunteers are needed. Sign Up Genius coming soon.